Dainty white flowers from spring and followed by red berries. 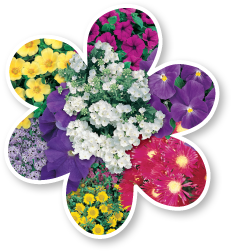 Great for gardens, hanging baskets, containers and as a groundcover. Plant in well drained soil in part shade. Requires some shade during the day.